Beautifully NEWLY renovated Suite. Spacious 1-Bedroom Corner Suite in prime West End neighbourhood. Accommodates house-size furniture, bright open plan. No elevator. 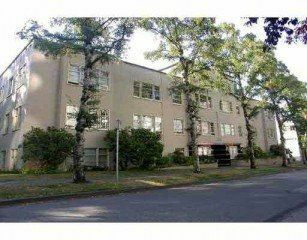 Solid co-op building that has been replumbed and reroofed.35% down payment required.